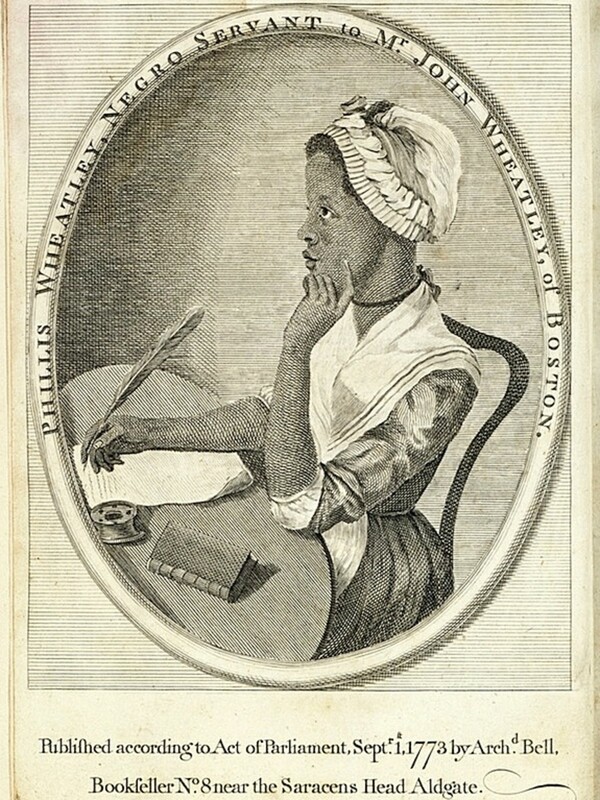 Born in Senegal/Gambia in about 1753, poet Phillis Wheatley was brought to Boston, Massachusetts, on a slave ship in 1761 and was purchased by John Wheatley as a personal servant to his wife. The Wheatleys educated Phillis and she soon mastered Latin and Greek, going on to write highly acclaimed poetry. She published her first poem in 1767 and her first volume of verse, Poems on Various Subjects, Religious and Moral, in 1773. Having been freed from slavery, she later married and struggled financially, with Wheatley unable to find a publisher for her second volume of poems. She died in Boston on December 5, 1784. 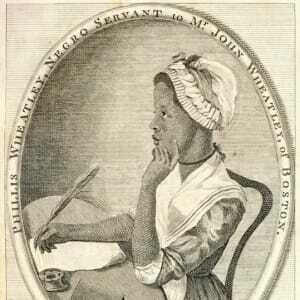 A pioneering African-American poet, Phillis Wheatley was born in Senegal/Gambia around 1753. At the age of 8, she was kidnapped and brought to Boston on a slave ship. Upon her arrival, John Wheatley purchased the young girl, who was in fragile health, as a servant for his wife, Susanna. Under the family&apos;s direction, Wheatley (who, as was the custom at the time, adopted her master&apos;s last name) was taken under Susanna&apos;s wing. Her quick intelligence was hard to miss, and as a result, Susanna and her two children taught Wheatley to read and was actively encouraged in her literary pursuits by the household. Wheatley received lessons in theology, English, Latin and Greek. Ancient history was soon folded into the teachings, as were lessons in mythology and literature. 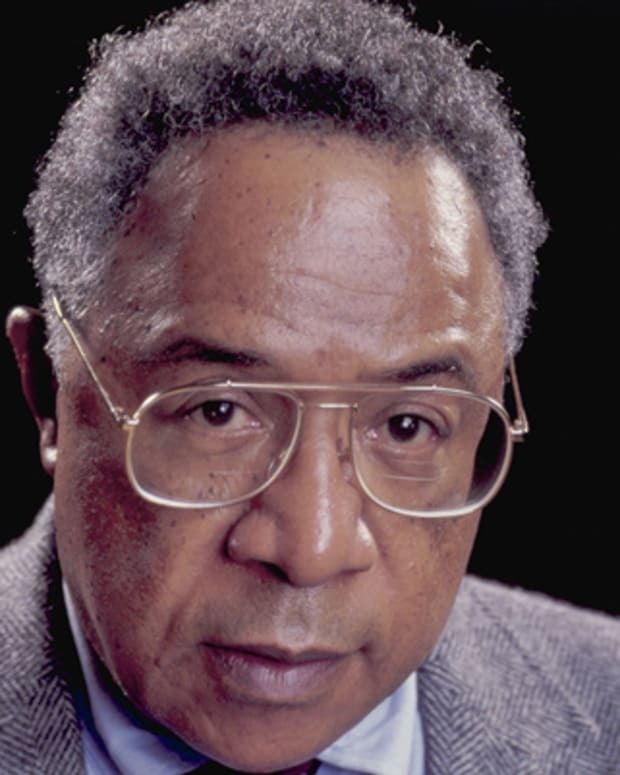 At a time when African Americans were discouraged and intimidated from learning how to read and write, Wheatley&apos;s life was an anomaly. Wheatley wrote her first published poem at around age 13. The work, a story about two men who nearly drown at sea, was printed in the Newport Mercury. Other published poems followed, with several also being published, further increasing Wheatley&apos;s fame. In 1773, Wheatley gained considerable stature when her first and only book of verse, Poems on Various Subjects, Religious and Moral, was published, with the writer having received patronage from Selina Hastings, the Countess of Huntingdon, in England. As proof of her authorship, the volume included a preface in which 17 Boston men, including John Hancock, asserted that she had indeed written the poems in it. 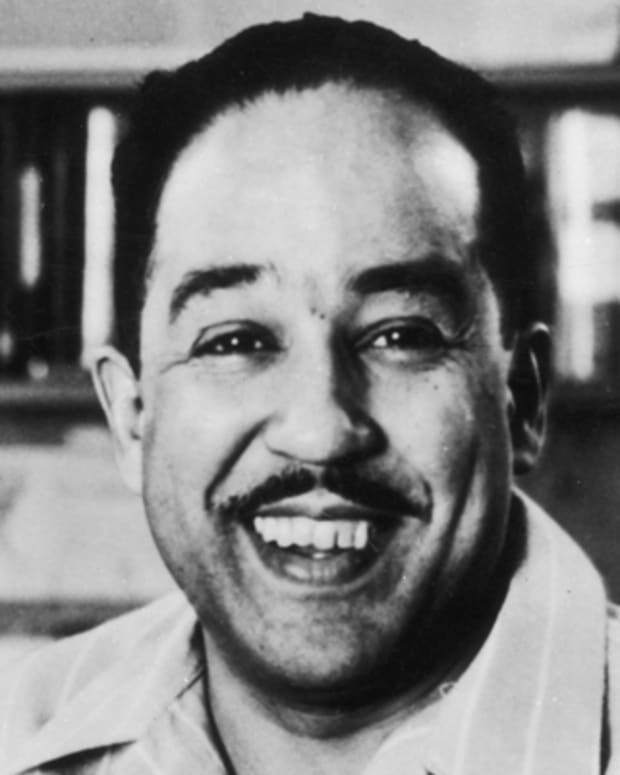 Poems on Various Subjects is a landmark achievement in U.S. history. 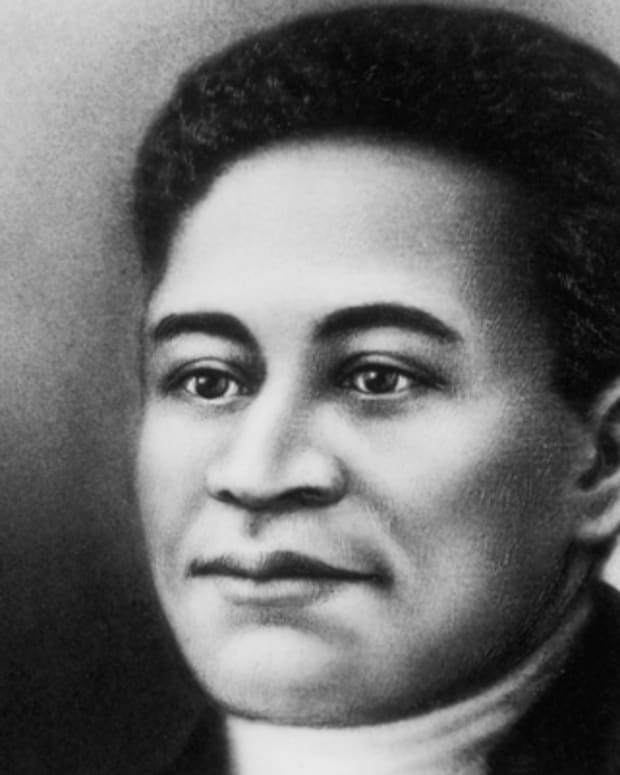 In publishing it, Wheatley became the first African American and first U.S. slave to publish a book of poems, as well as the third American woman to do so. A strong supporter of America&apos;s fight for independence, Wheatley penned several poems in honor of the Continental Army&apos;s commander, George Washington. Wheatley sent one of said works, written in 1775, to the future president, eventually inspiring an invitation to visit him at his headquarters in Cambridge, Massachusetts. Wheatley accepted the offer and visited Washington in March of 1776. 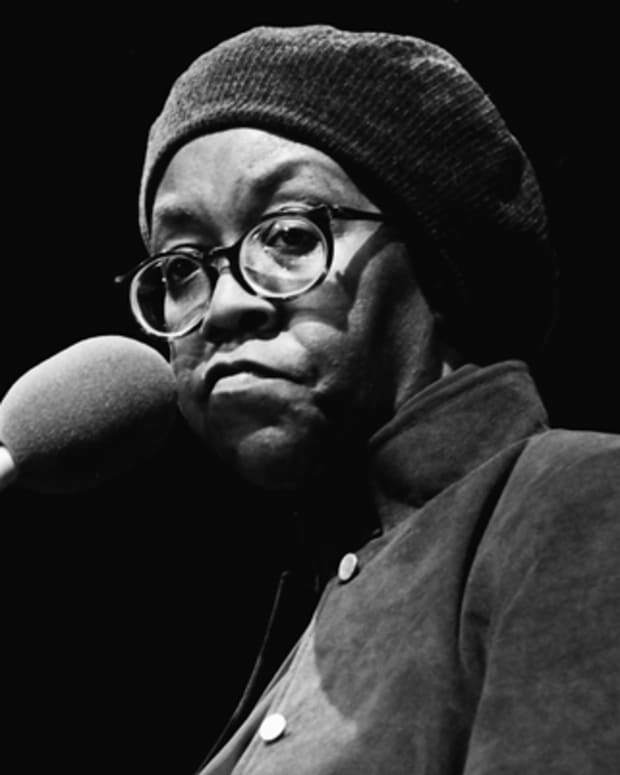 Wheatley had traveled to London to promote her poems and received medical treatment for a health ailment that she had been battling. After her return to Boston, Wheatley&apos;s life changed significantly. While ultimately freed from slavery, she was devastated by the deaths of several Wheatley family members, including Susanna (d. 1774) and John (d. 1778). In 1778, Wheatley married a free African American from Boston, John Peters, with whom she had three children, all of whom died in infancy. Their marriage proved to be a struggle, with the couple battling constant poverty. Ultimately, Wheatley was forced to find work as a maid in a boarding house and lived in squalid, horrifying conditions. 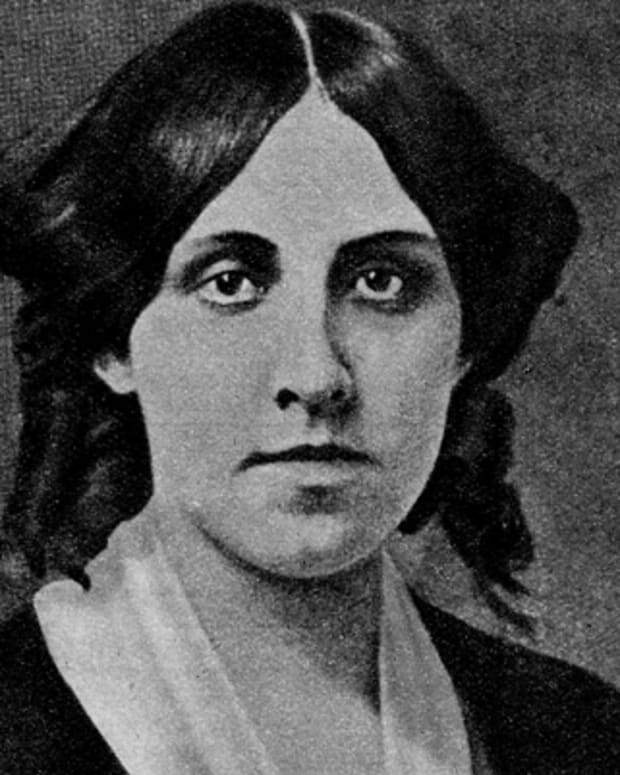 Wheatley did continue to write, but the growing tensions with the British and, ultimately, the Revolutionary War, weakened enthusiasm for her poems. While she contacted various publishers, she was unsuccessful in finding support for a second volume of poetry. Phillis Wheatley died in her early 30s in Boston, Massachusetts, on December 5, 1784. 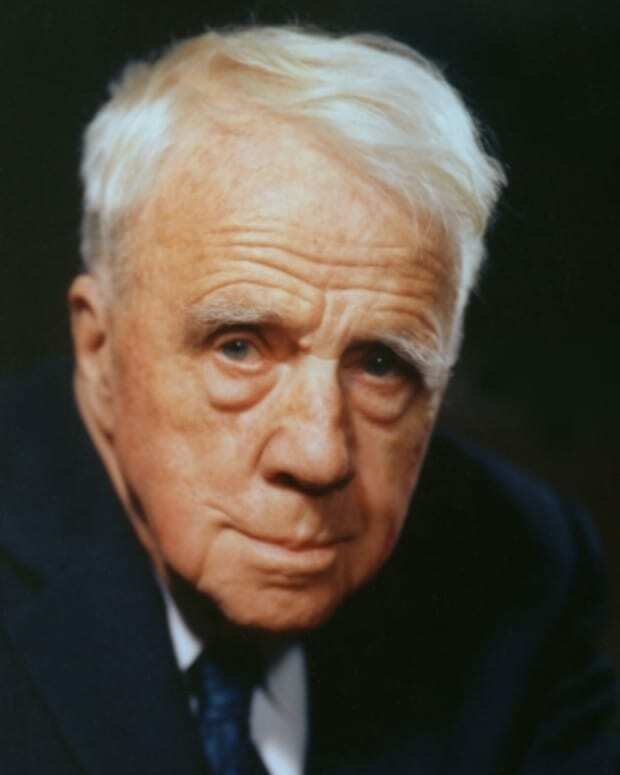 A four-time Pulitzer Prize winner in poetry, American Robert Frost depicted realistic New England life through language and situations familiar to the common man. 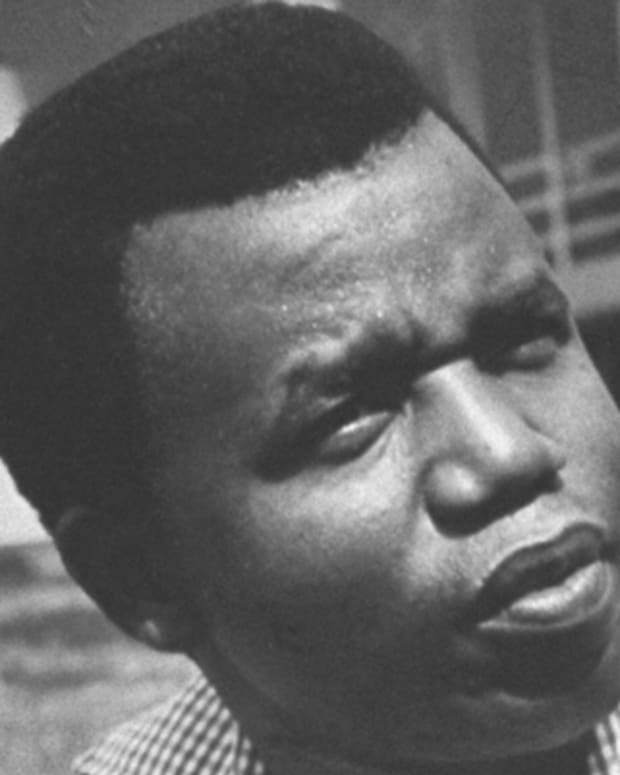 Chinua Achebe is a Nigerian novelist and author of Things Fall Apart, a work that in part led to his being called the "patriarch of the African novel." As literary editor for The Crisis, Jessie Fauset supported many new voices during the Harlem Renaissance. 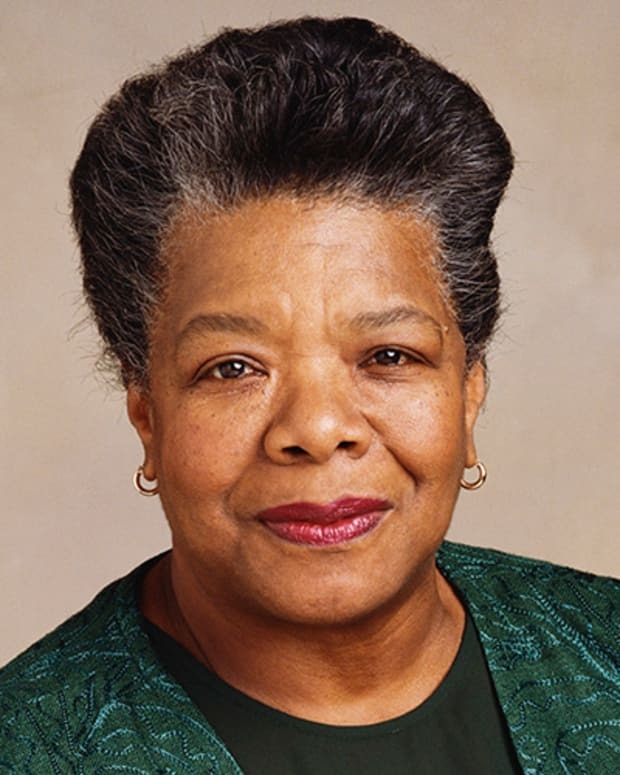 She also authored novels, essays and poems.